Here's how we know Iran is responsible. 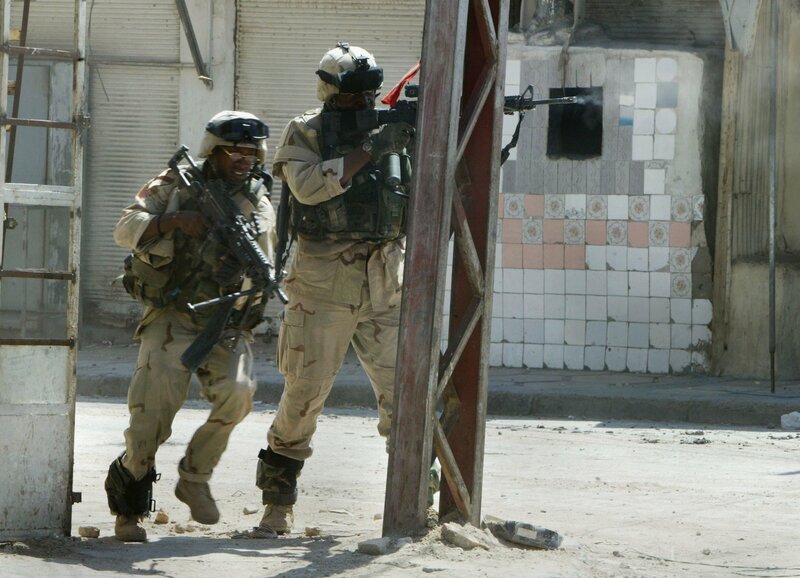 "During Operation Iraqi Freedom, DoD assessed that at least 603 U.S. personnel deaths in Iraq were the result of Iran-backed militants," Pentagon spokesman Navy Cmdr. Sean Robertson told Task &amp; Purpose.